When you’re 11 yrs old, school is your job! When you are 11 yrs old, the only work you really have is school. My daughter checks her blood sugar before all tests at school. 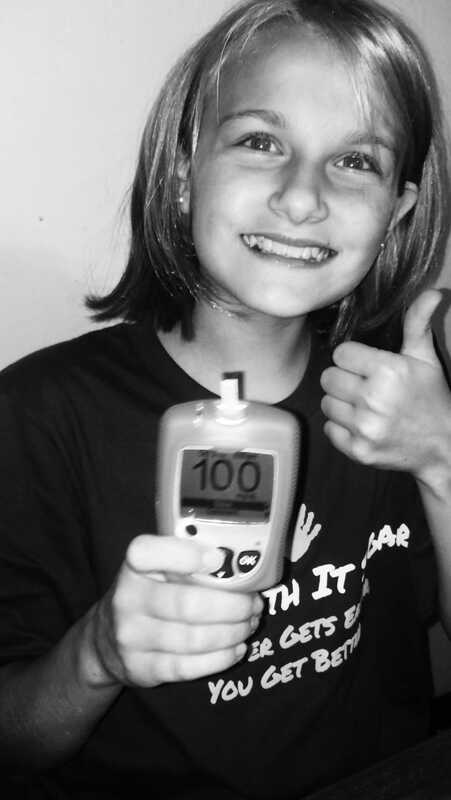 If her blood sugar is lower than 100 or higher than 250 she doesn’t take her tests. She will wait until her blood sugar is in this range to test. 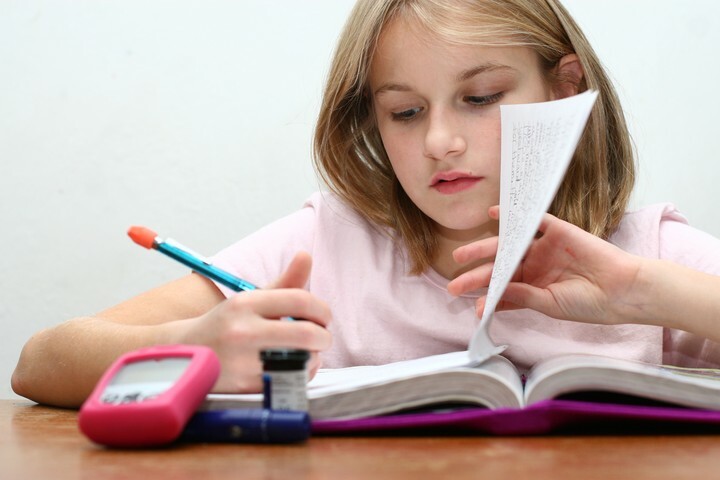 If she tests with a low or high blood sugar she cannot concentrate and she does badly on these tests. After school, before starting on homework, she checks her blood sugar. If her blood sugar is low she has a snack before starting on her homework. If her blood sugar is high she will often take a break from school work until her blood sugar has come down enough for her to concentrate. One of her favorite ways to wait for her blood sugar to come down is by playing outside. This entry was posted in Uncategorized and tagged blood sugar, Diabetes, dmpad, school, work on November 12, 2013 by Charity. She loves to play. Diabetes doesn’t get in her way! 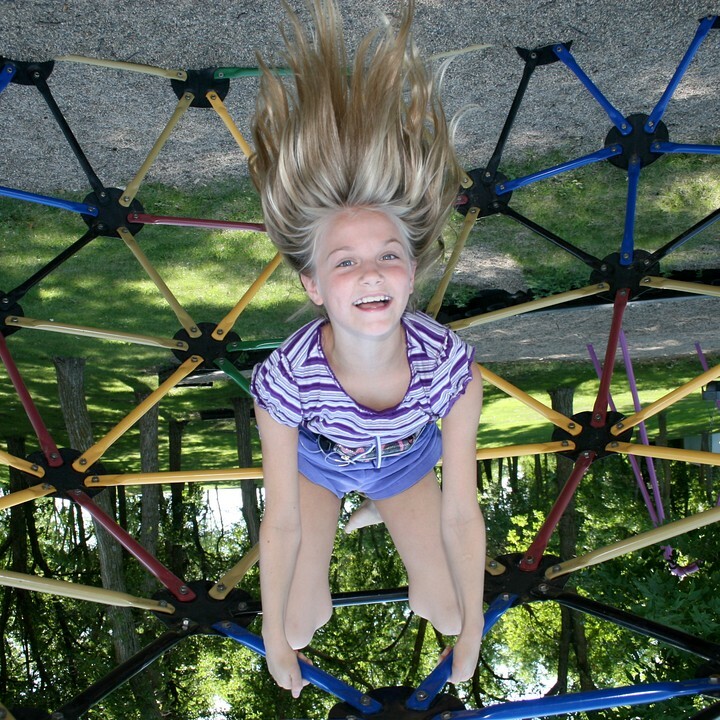 Having type 1 diabetes doesn’t stop my daughter from having fun. She loves to play and have fun like any kid! Sometimes diabetes gets in the way. Before going out to play she must check her blood sugar and depending on what kind of playing she plans to do, she needs a snack too. Lots of complaints can be heard when she wants to play but her blood sugar is too low. Waiting for low blood sugars to rise seem to “take forever” according to her. 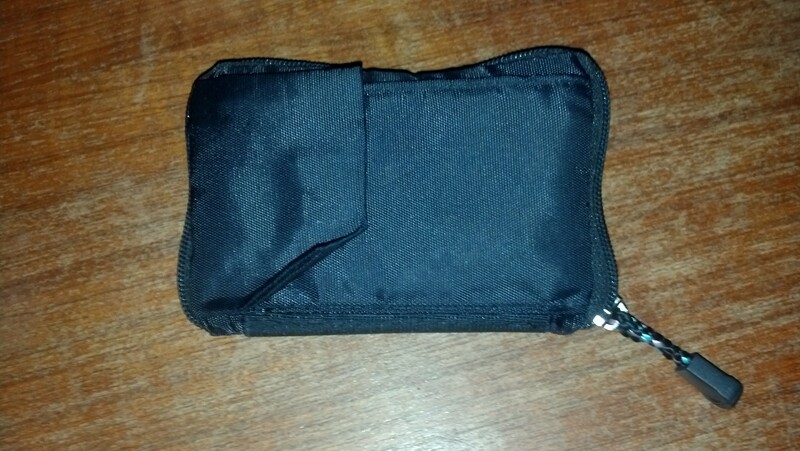 Going on a bike ride, to the park, a friends house or the swimming pool means taking a bag with a glucose meter, test strips, lancet, fast acting glucose along with her. This entry was posted in Uncategorized and tagged blood sugar, Diabetes, dmpad, play on November 11, 2013 by Charity. Kay checks her blood sugar approximately 12 times a day. We check more when she’s sick, her activity level is very high or when her blood sugar is low (every 20 mins until returning to normal range). Showing of a perfect 100! This doesn’t happen very often! We check blood sugars 12 times a day. 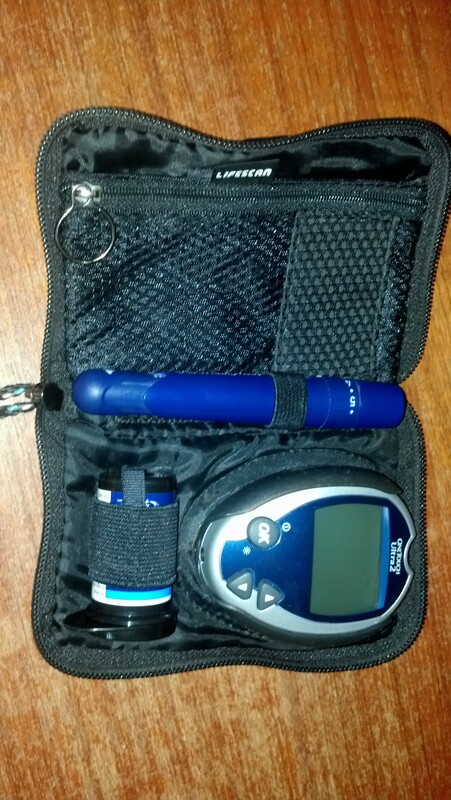 This entry was posted in Uncategorized and tagged blood sugar, check, Diabetes, dmpad on November 2, 2013 by Charity.